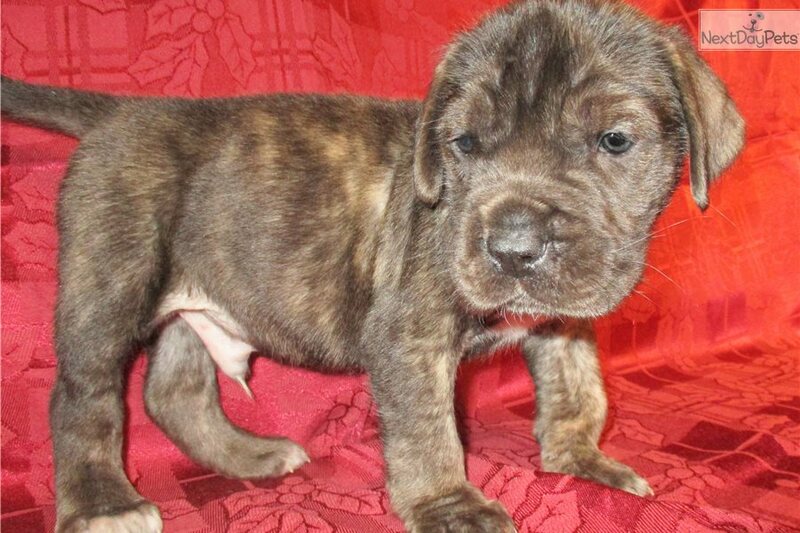 This Mastiff nicknamed Norris sold and went to a new family. 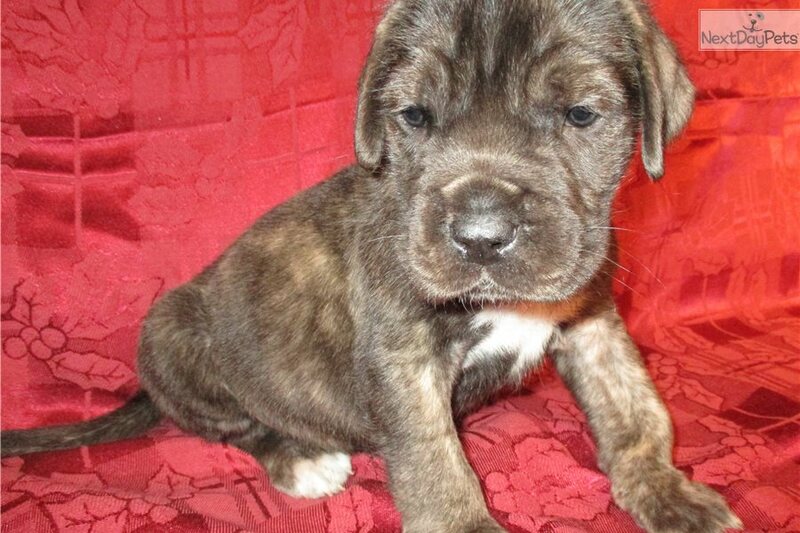 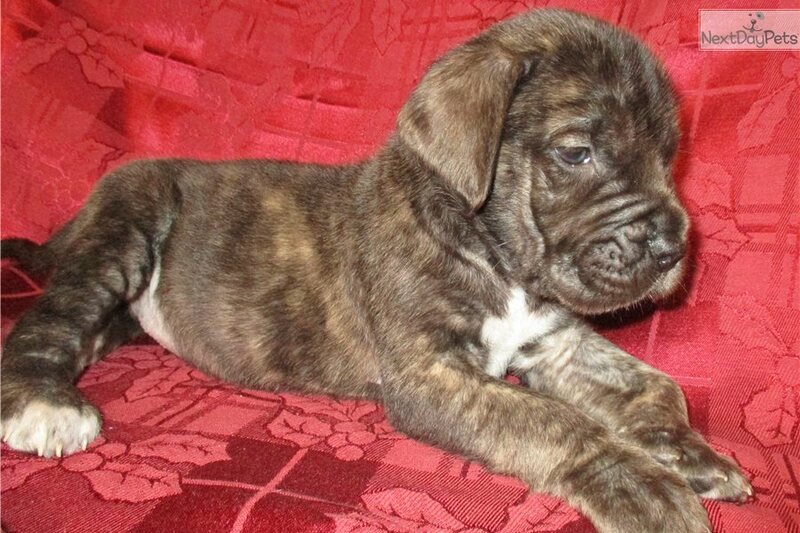 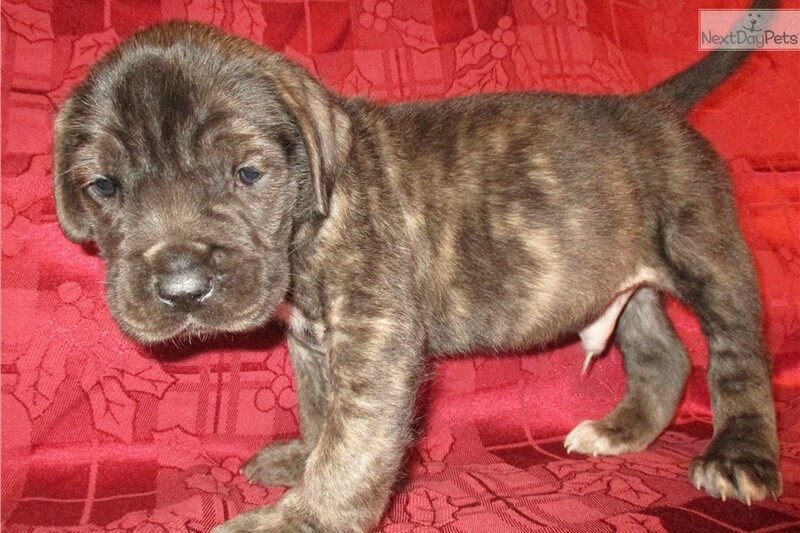 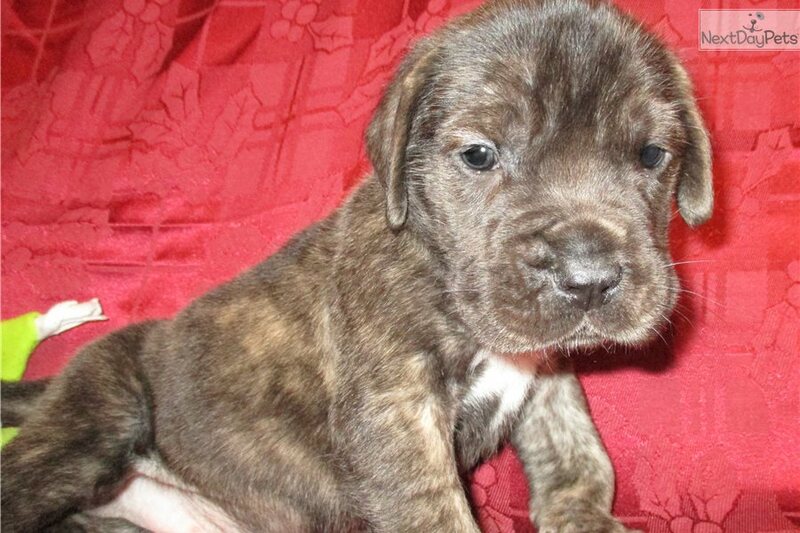 This puppy is nicknamed Norris and he is a beautiful AKC registered English Mastiff puppy. 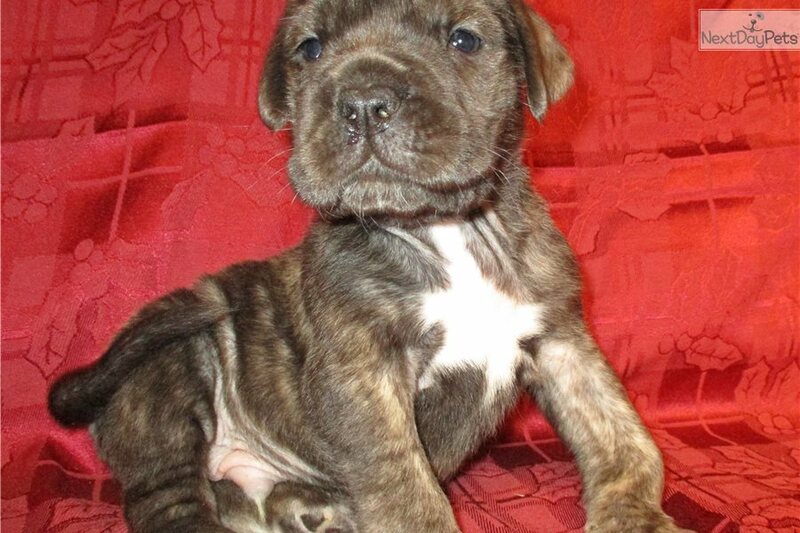 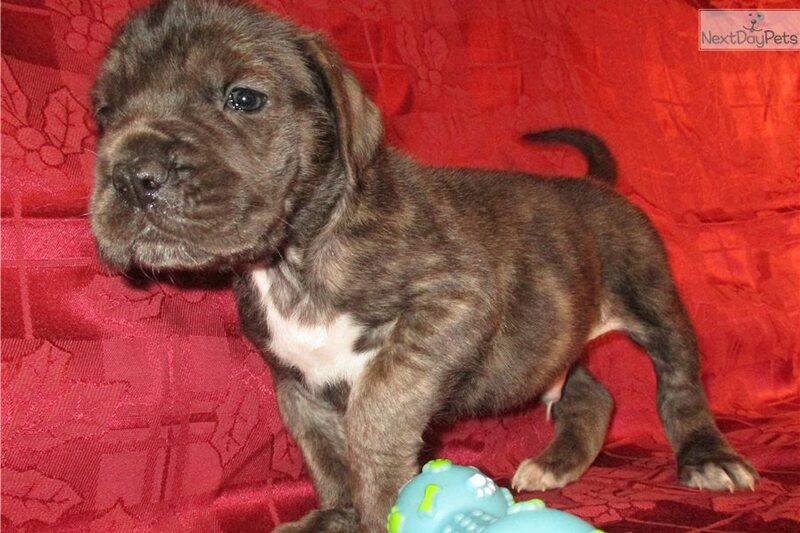 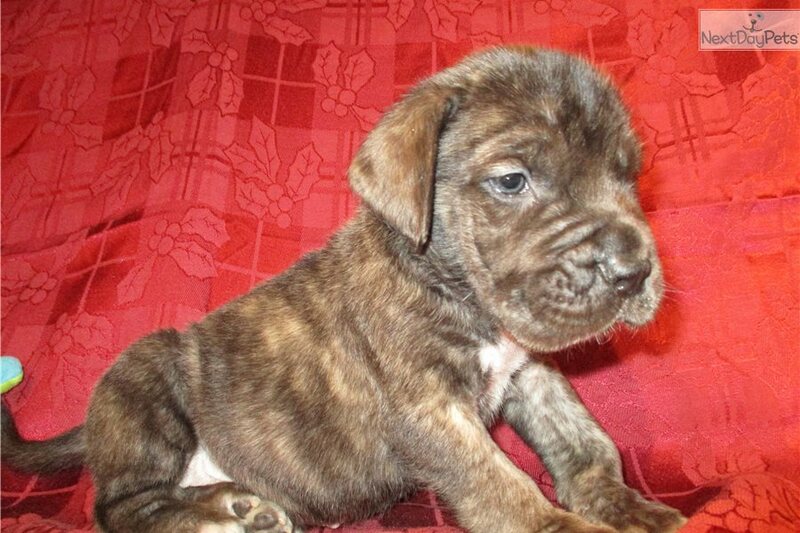 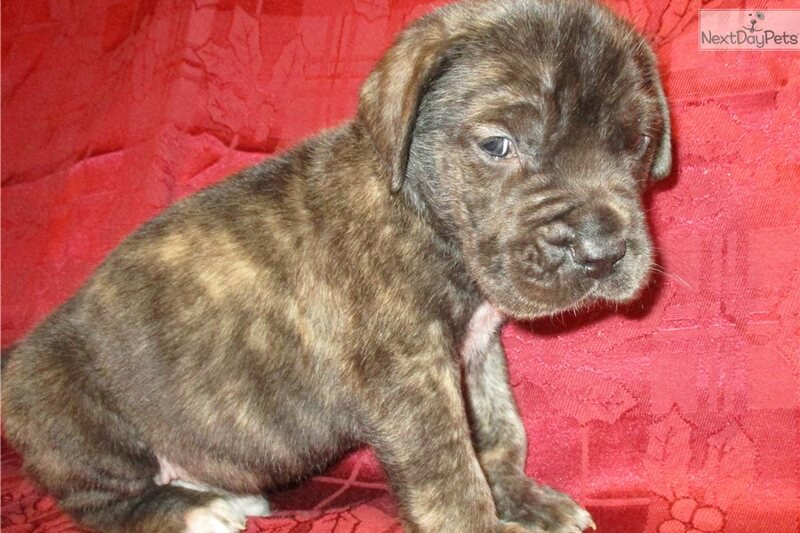 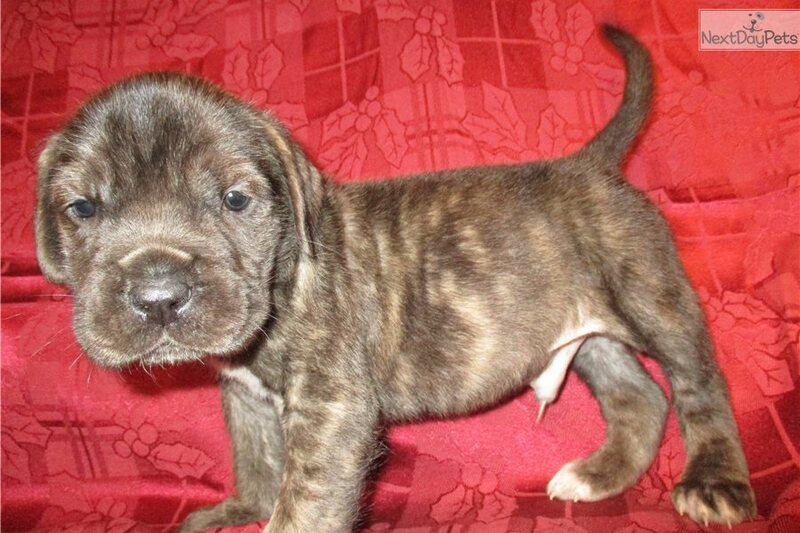 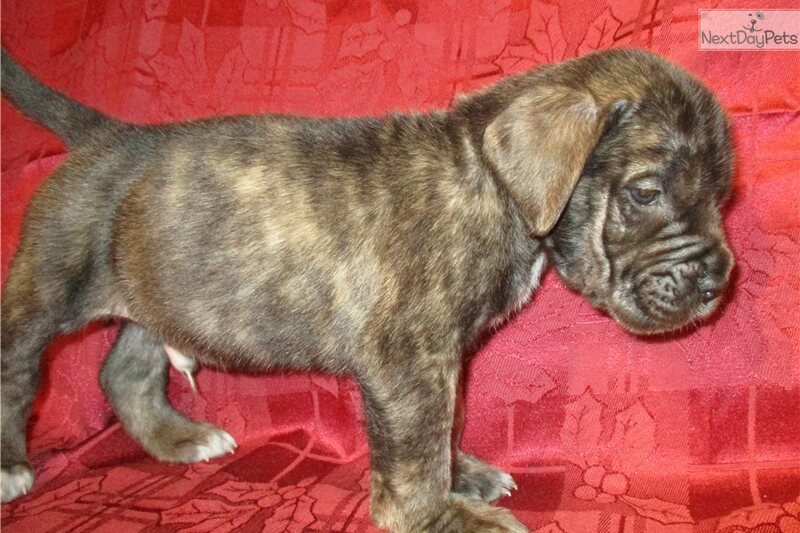 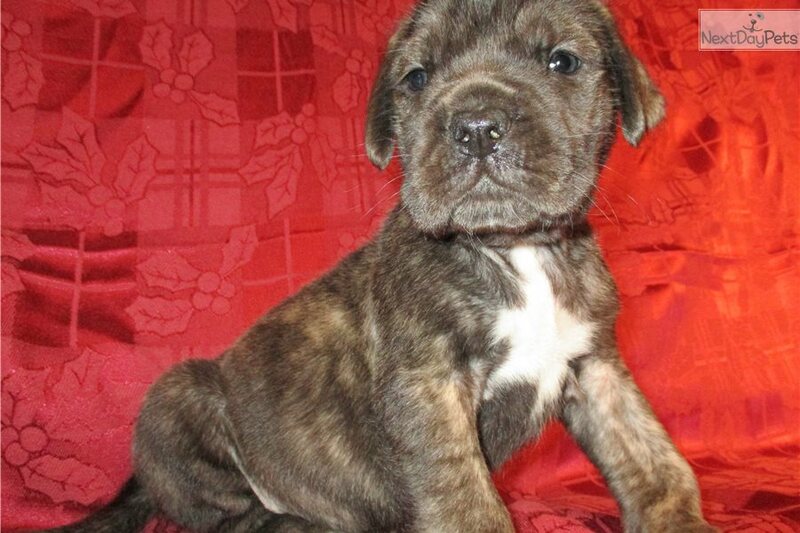 Norris has a great personality and his brindle markings are amazing. 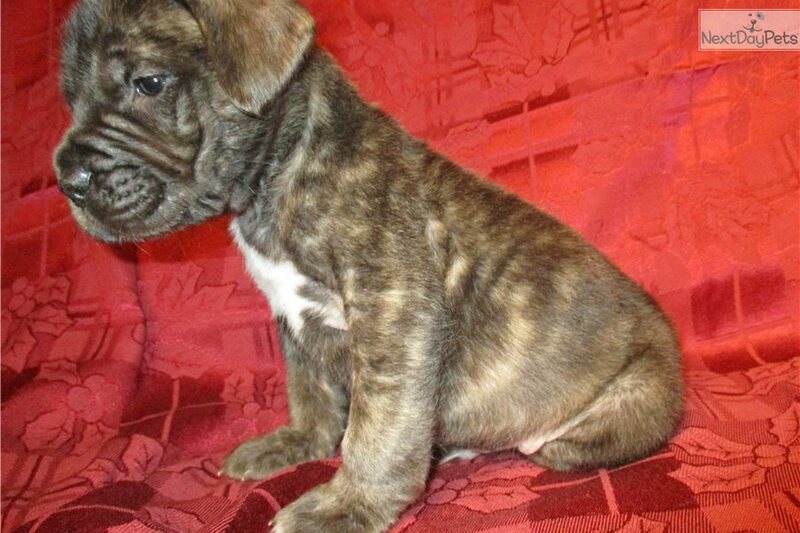 He will come with his AKC registration papers, will be microchipped, have all age appropriate vaccinations and dewormings, will come with a one year health guarantee, and will receive a complete veterinarian checkup before leaving us. 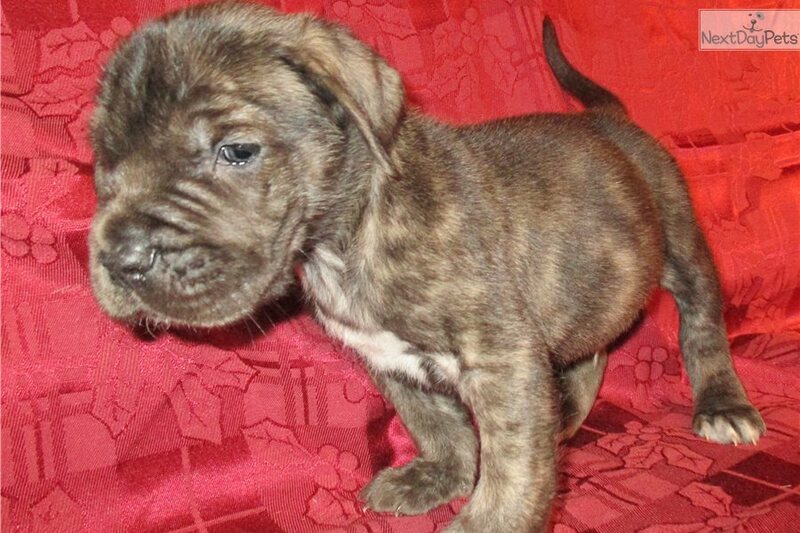 He will also come with a copy of his veterinarian issued certificate of health, his health records, and a baggy of his puppy food. 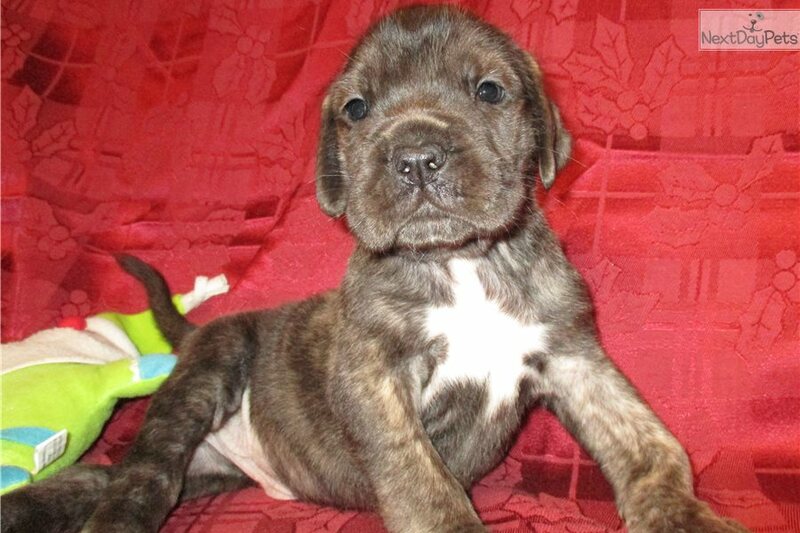 Please visit our website at www.spencershadygrovekennel.com for additional information and photos. 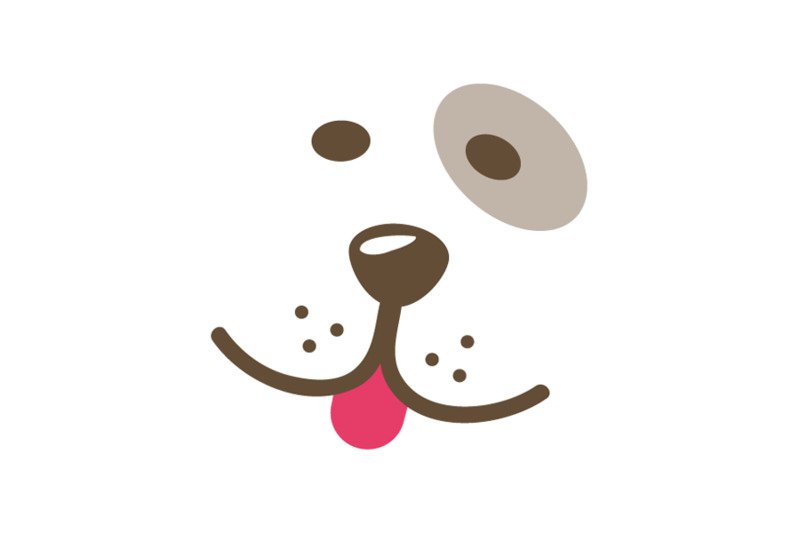 Feel free to call or email with any questions.